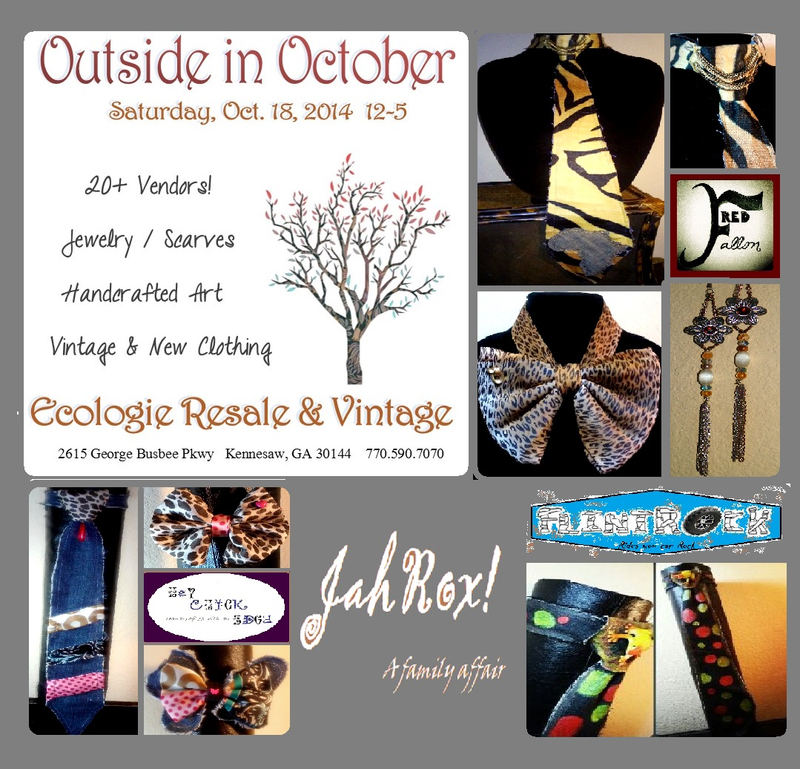 The Rockers are vendors at this event. Come out & enjoy a shopping experience like no other. Thank you for your support.